Dreaming of a house made for cats? Here are four ways to make it possible! 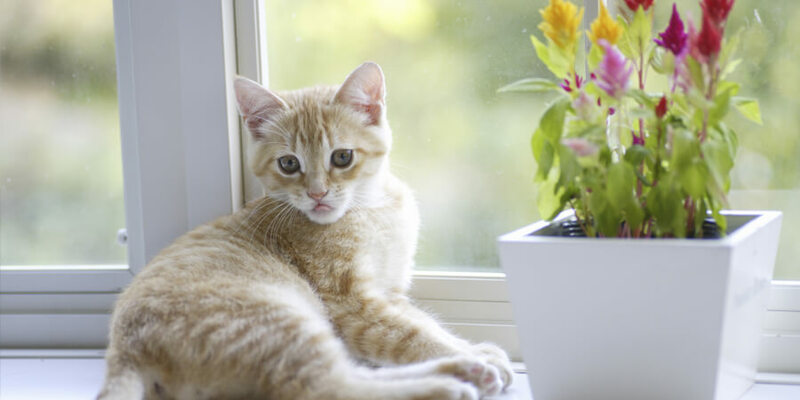 Every cat parent makes changes to their environment to suit their cats—from litter boxes to scratching posts to cozy spots to cuddle. But have you ever wondered what it would be like to live in a house where every detail is designed to delight your feline friends? It can be done! Here are four amazing cat-friendly homes to get you inspired. Bob Walker is a builder and his wife Francis Mooney is an artist—and between the two of them, they’ve adopted 35 cats. It makes sense, then, that the couple spent over twenty years transforming their house into a one-of-a-kind cat paradise and art installation. To follow in their footsteps, combine functional elements like elevated perches and walkways with bright colors, unexpected patterns, and whimsical details. Learn more. If leopard-print rugs and human-sized pink cat sculptures aren’t your thing, take a page out of cat blogger Marci Kladnik’s book, and design a cat dream house that blends in with the woodwork. The high walkways in Kladnik’s home mimic the house’s original architectural details, and they match the walls so they don’t compete with the rest of the décor. Learn more. Ready to drop some serious cash on your cat dream house remodel? Get inspired by a house in California, whose unidentified owner reportedly spent $35,000 to create chic, décor-friendly cat staircases, walkways, floor-to-ceiling scratching posts—even a sunbathing platform and a spiral slide. Everything matches with the home’s contemporary Spanish mission theme, adding architectural intrigue to every room. Learn more. You can probably think of a few things your cat would love to have in your house—but a Japanese building company took it one step further, researching cat and human behavior before designing a house that maximizes fun and comfort for both species. No detail was overlooked, from a caged outdoor area to easy-to-clean surfaces and realistic fish “prey.” Learn more. Not ready to commit to a full construction project? You can still make your home super cat-friendly with windowsill perches and scratching trees that go above and beyond, like this one. No matter what approach you choose, we’d love to hear from you! Share your ideas and inspiration for building your cat dream house. Is your home environment working for both you and your cat? 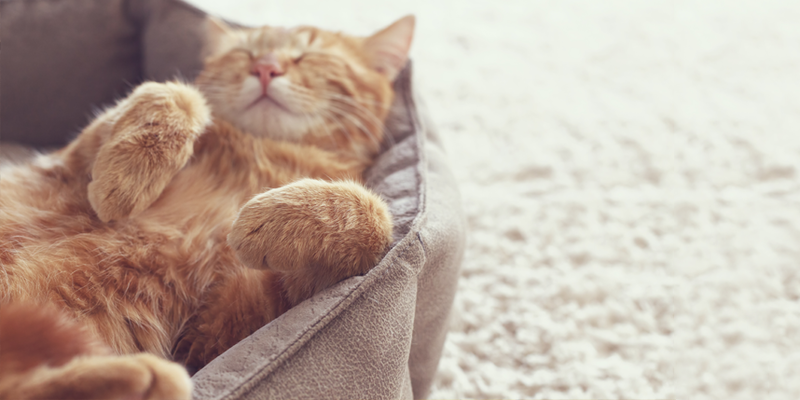 Whether you have one cat or five, it is possible to achieve cat “purr-vana” with these 5 simple tips.